Is bariatric surgery justified for the super-obese elderly? Weight perceptions of English adolescents: cause for celebration or concern? From mice to humans, a new genetic form of obesity discovered! 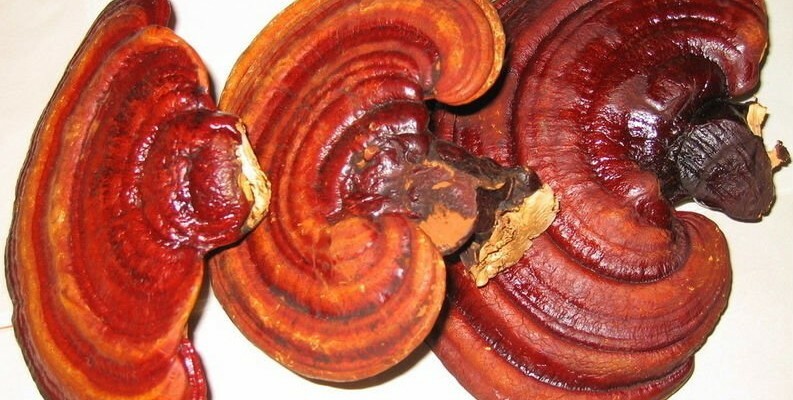 Can mushrooms fight obesity in the gut?